What with Thanksgiving coinciding with Hanukkah this year (Thanksgivukkah? 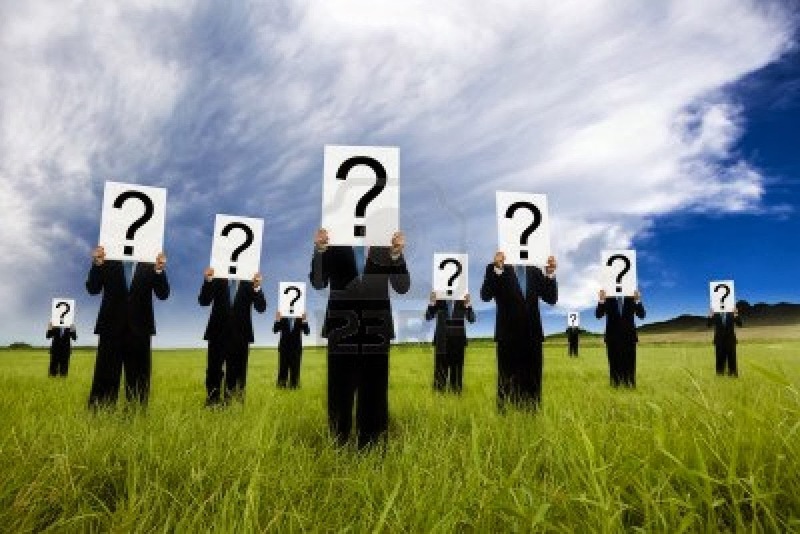 ), it seems like an especially good time to be thankful. While there are always bigger things to be thankful for (and to not be so thankful for), as in posts past, here is a short list of some of the smaller things that can brighten a few hours or days and make life a little more interesting. Dracula by Bram Stoker - The idea of the vampire has become so diluted by their cultural ubiquity, having a look at the original is bound to feel all the more unexpected and powerful. Written as an epistolary novel (people who have never read it are often surprised to hear it), the voices are engaging, the story pulls you right the heck in, and books just don't come more Gothic and atmospheric than this. Marvel Masterworks: Marvel Two-In-One - A collection of comics from the 1970s, featuring the Thing alongside an array of heroes including Captain America, Iron Man, Thor, Daredevil and some other, delightfully obscure characters (ever heard of Man-Thing? Valkyrie?). This is a magical sample of an era when comics were not "kids' stuff" anymore, when the characters had distinct personalities and foibles, had genuine (if fleeting) conflicts with one another, possessed a semblance of actual human psychology; but at the same time, they retained a sense of innocence, wonder, and gee-whiz excitement that today's darker and more psychologically ambiguous and sophisticated comics lack. The twelve stories contained in this volume require no greater knowledge of story or character than is on the page and are just a heaping load of plain old fun. Old Boy on Blu-ray - Not the Spike Lee version (which I haven't seen yet and could be excellent), but the Korean original. An intricate mystery, an unrelenting thriller and a dark (very, very) study of love, obsession and vengeance. Based on a quite clever manga, Old Boy goes places and does things that no movie made by a studio in the United States has (or maybe will ever) dare to go or do. A jaw-dropping, harrowing, rivetingly entertaining film that will absolutely not let you forget it (in both the best and worst ways). It also contains what must be the longest single-shot fight scene to ever appear in a movie, which is thrilling, if you can take how hard it hits. Happy Thanksgiving, and don't forget to have a good turkey joke with you at all times. Now who would direct? Ah, that's a whole other post. 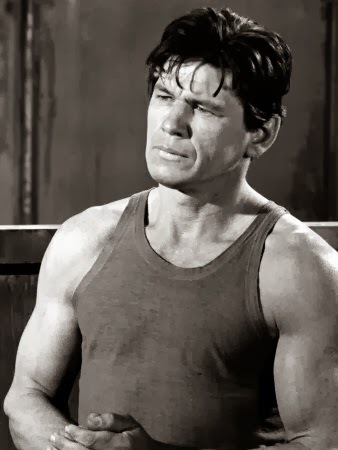 And as Mal, a very young Charles Bronson. I'm sure there's a current actor out there who understands the power of silence, who would serve the part very well, but from the moment of conception, Mal was always a young Charles Bronson in my head.